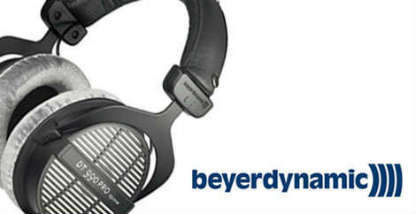 Often when people conjure up visions of “German Engineering” they instantly start thinking about immaculately crafted luxury cars, such as BMW and Mercedes-Benz; however, you can just as easily start thinking about German audio equipment in the same breath because of brands like Beyerdynamic! 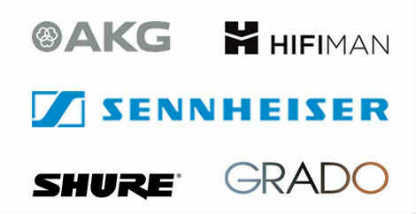 Precision performance and luxurious build quality/design ensure that you are getting the best of “German Engineering” in every pair! 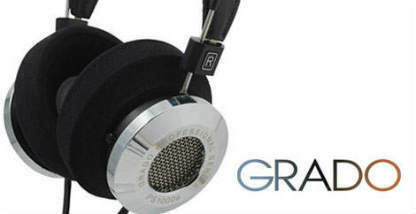 Each pair in this list feature an open-back build design, allowing for the necessary sound “leak” to ensure fuller soundstage and clarity! 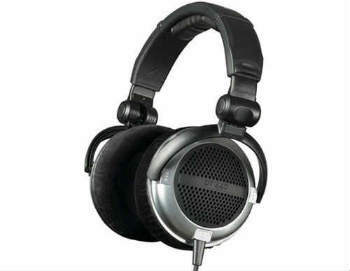 The DTX 910 combines over-the-ear comfort with a natural-sounding open-back design for a true audiophile experience that's affordable. 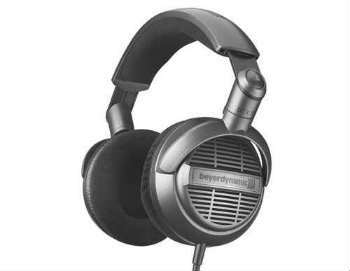 An ideal way to introduce yourself to the world of beyerdynamic without spending a fortune. 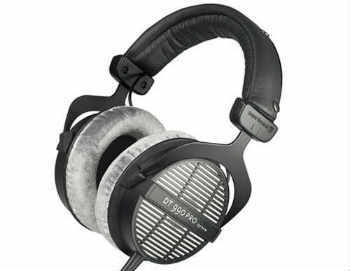 The DT 440s produce extremely well balanced sound. 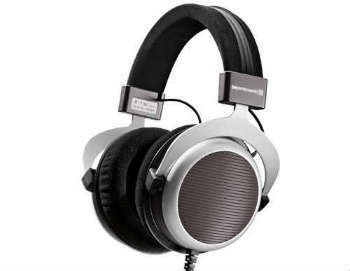 An open-back headphone that delivers a powerful, lifelike sound, the Beyerdynamic DT 860s are ideal for listening to music at home or on the road. 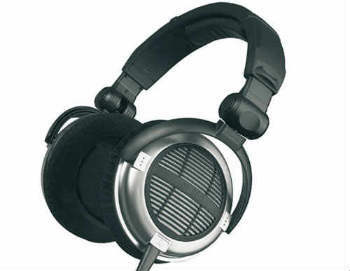 The T 90 is the first high-end headphone with a completely open design utilizing Beyerdynamic’s revolutionary Tesla technology.